Ali;*. . HD Wallpaper and background images in the Alice Cullen club. 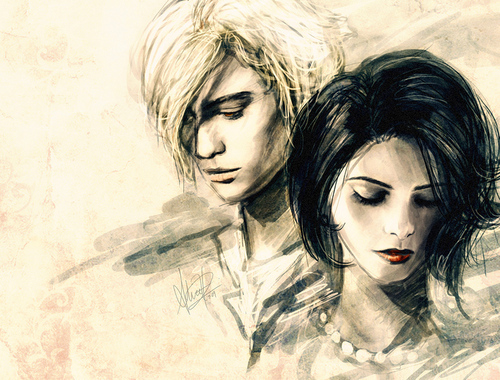 This Alice Cullen fan art might contain portrait, headshot, and closeup. New promotional shoot of Alice in Breaking Dawn! Ashley Greene/Alice Cullen like official new moon wallpaper.